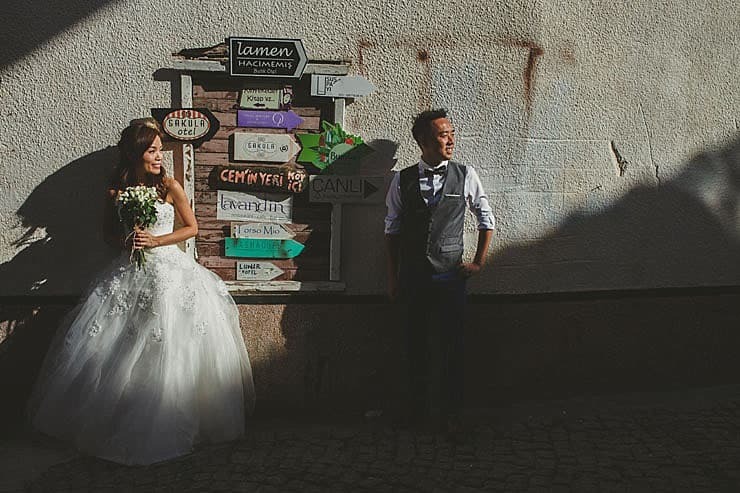 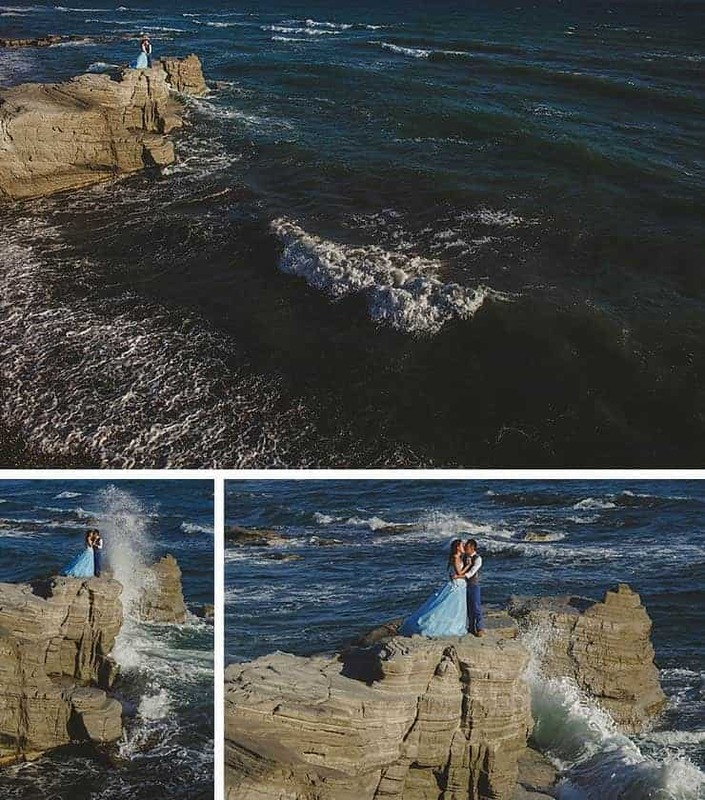 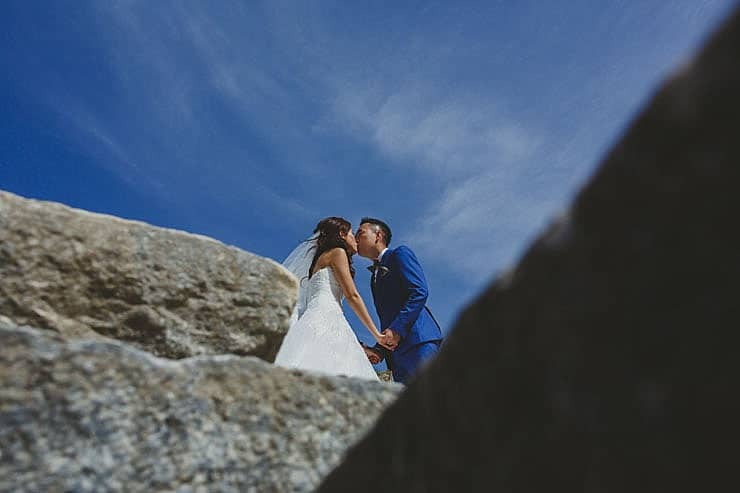 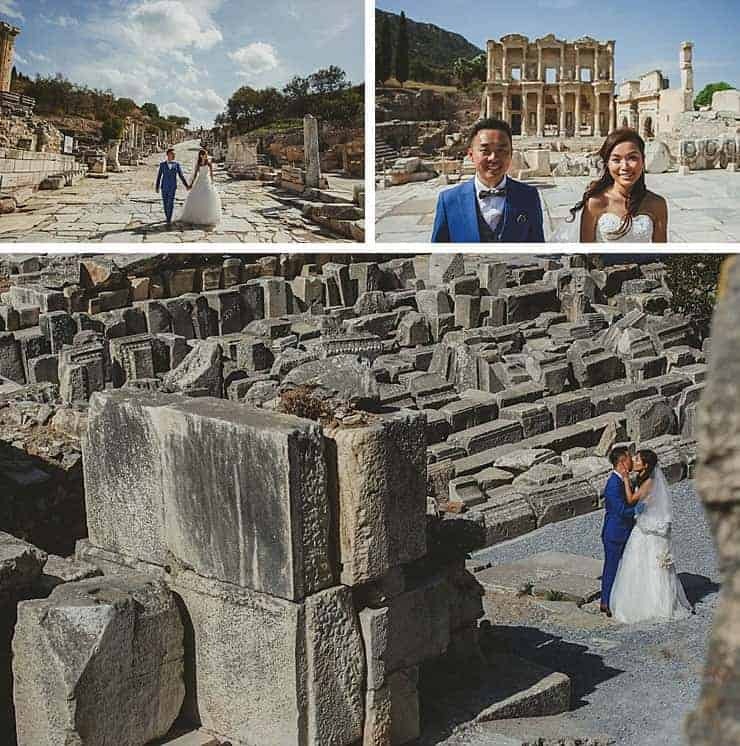 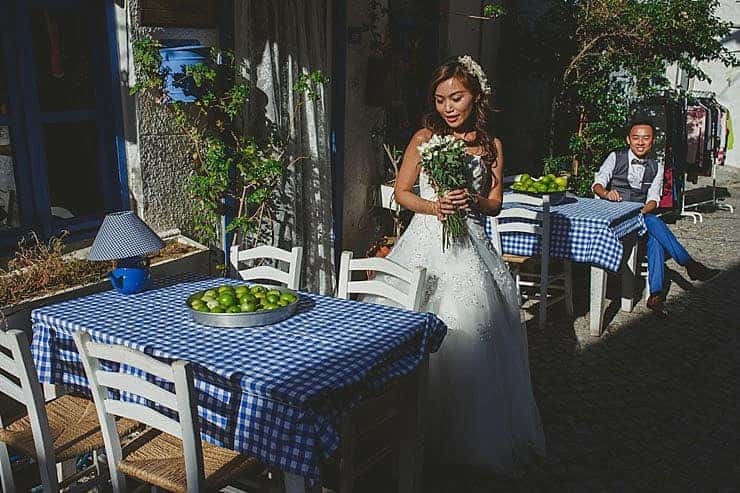 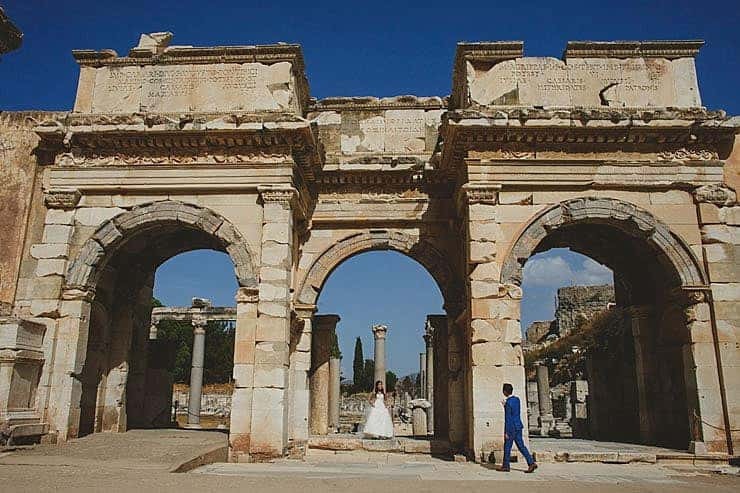 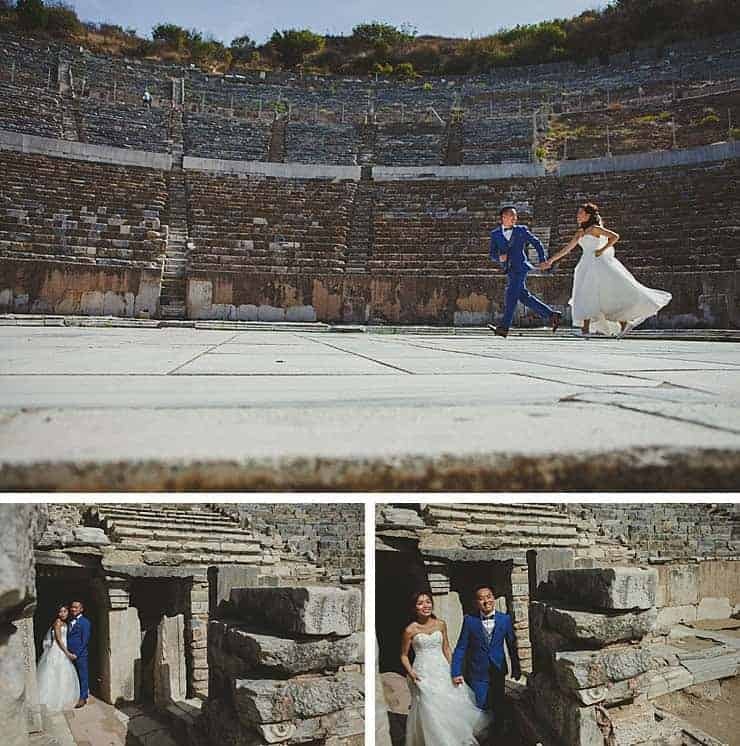 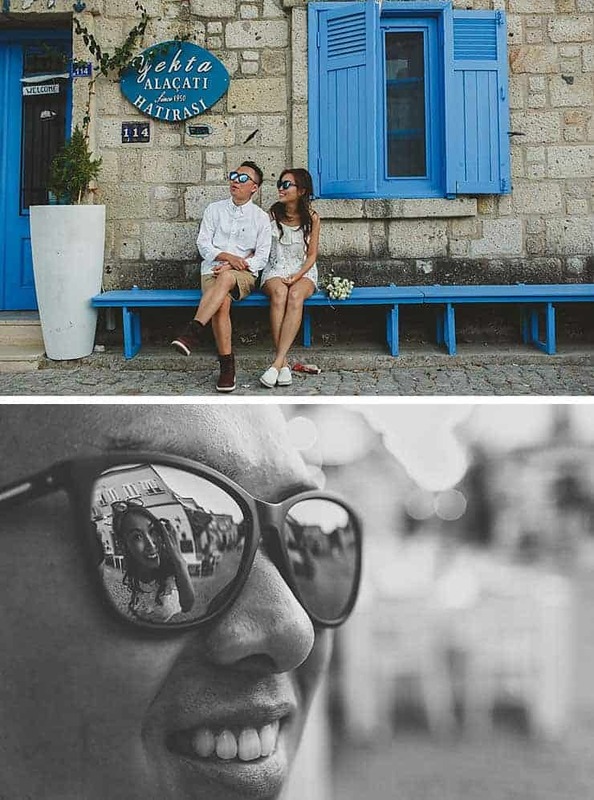 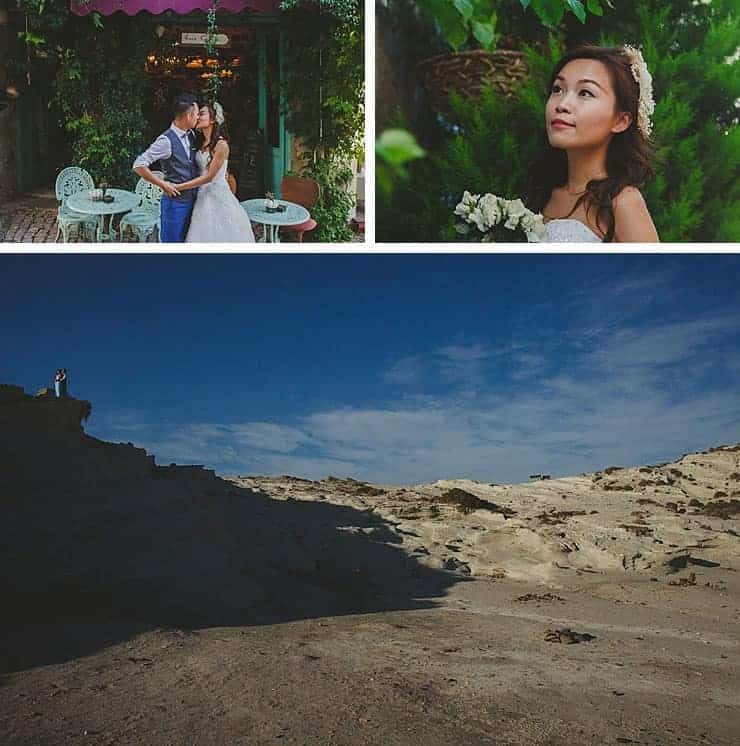 Ephesus Izmir Wedding Photos : Dear Sabrina and Gary is one of the far eastern couples from Hong Kong who choose Turkey for their photo shoot before the wedding. 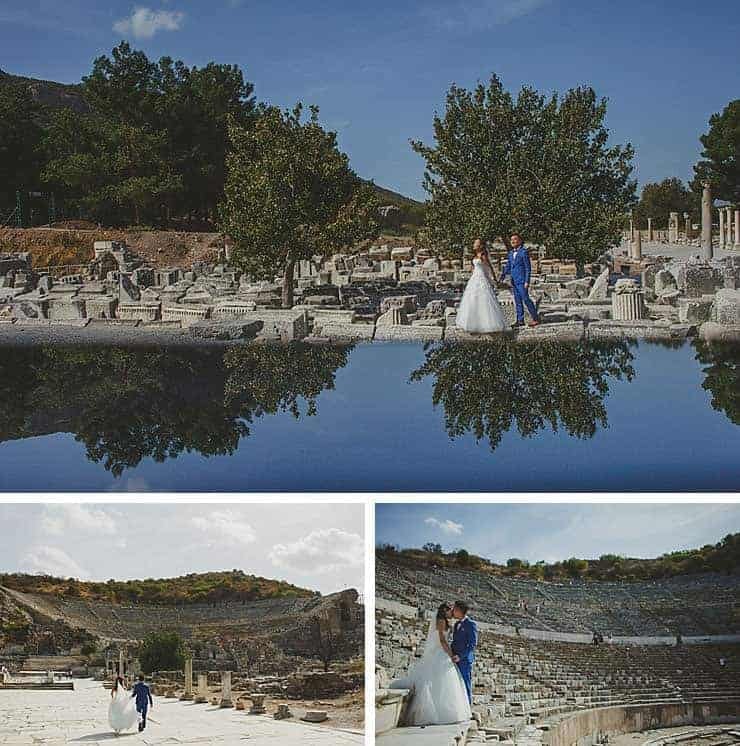 It was a great decision for them to choose the ancient city of Ephesus for the shooting. 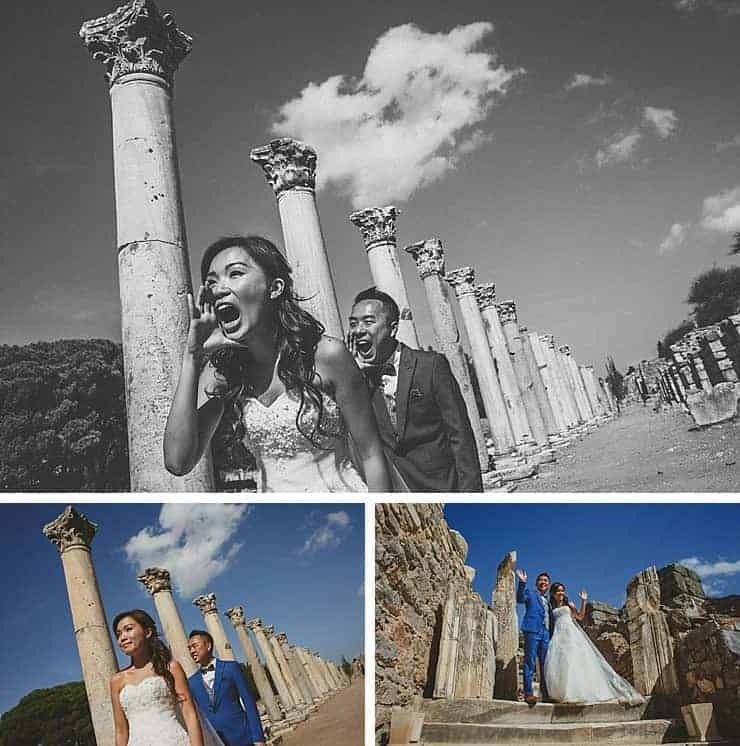 It is really exciting for me to go and shoot photos where I have never shot before and Ephesus is one of these places. 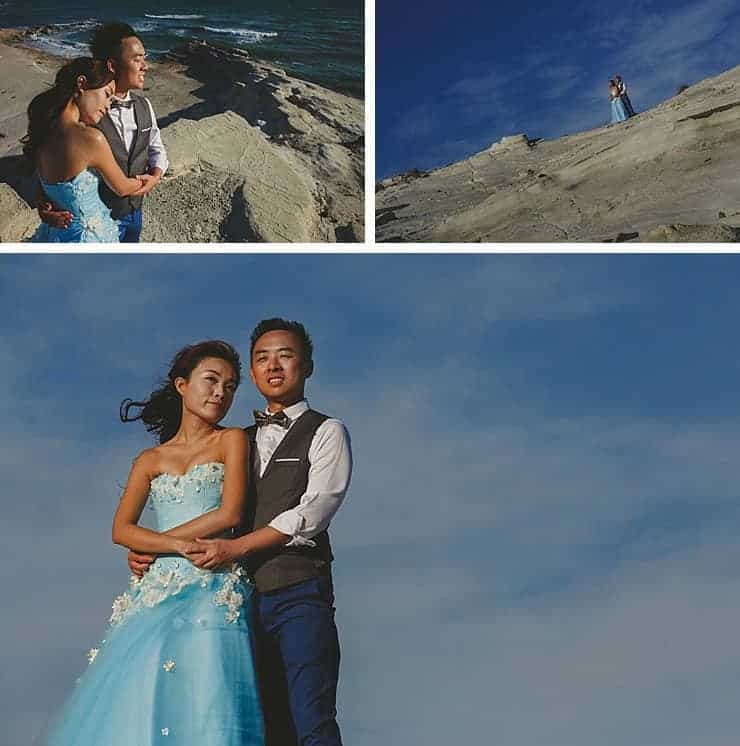 The dazzling historic backgrounds really motivate one. 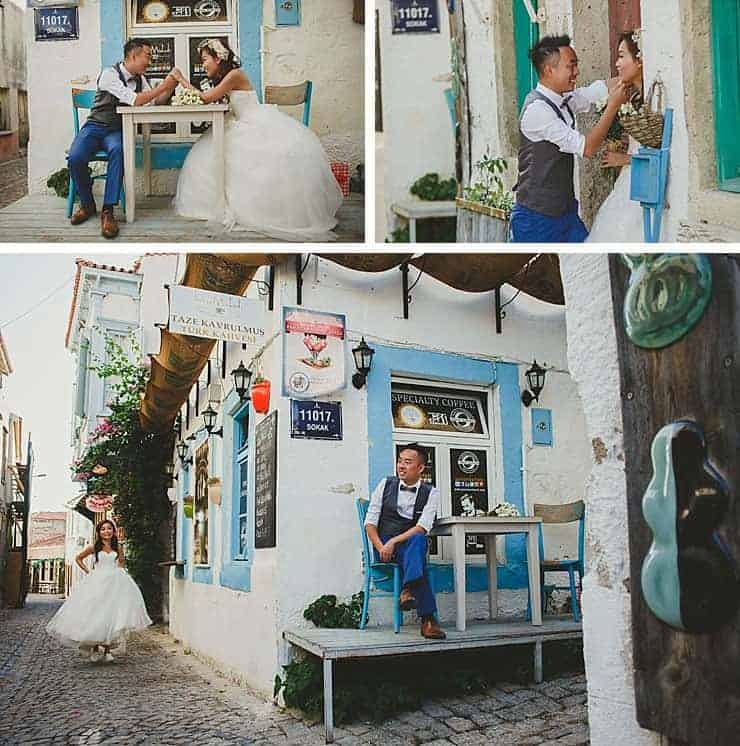 Then we have completed our shooting on the streets of Alacati and on the coast of Cesme. 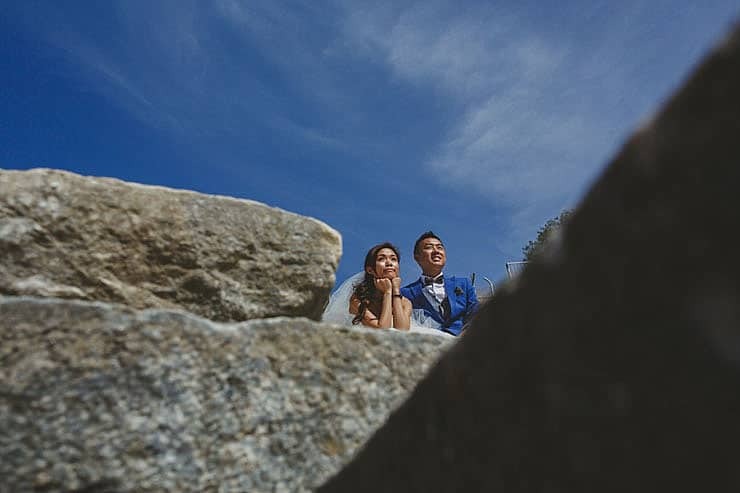 I wish you a lifetime long happiness and hope to see you again.